Sacramento – Assemblywoman Catharine Baker (R-San Ramon) today presented ACR 73, designating the month of May 2016 as Celiac Disease Awareness Month. The Assembly Concurrent Resolution was passed in the Assembly with unanimous, bipartisan support. Celiac Disease is an autoimmune disorder that can occur in genetically predisposed people where the ingestion of gluten, a protein found in some grains including wheat, rye, and barley, leads to damage in the small intestine. Ingestion of gluten for those with celiac disease makes it difficult for the body to absorb nutrients and can cause long-term and severe health complications if left undiagnosed, and can be life-threatening. This resolution recognizes that celiac disease can leave a person susceptible to additional health problems, including osteoporosis, miscarriage, infertility, risk of birth defects during pregnancy, cancers of the digestive system, and growth problems, especially in children, from malnutrition. 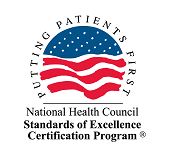 The resolution also recognizes the development of new gluten-free food products, which have made it much easier for people with celiac disease to expand their dietary options; applauds gluten-free restaurants and gluten-free menu options; and promotes the education of food handlers regarding celiac disease to give people living with the disease safer options. 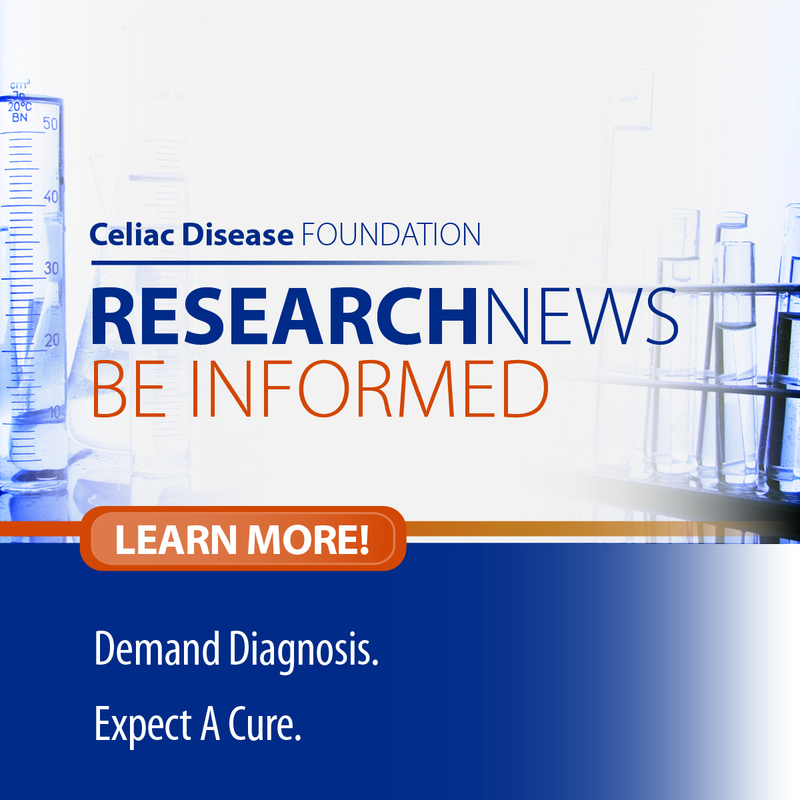 ACR 73 received the support of the Celiac Community Foundation of Northern California and the Celiac Disease Foundation. 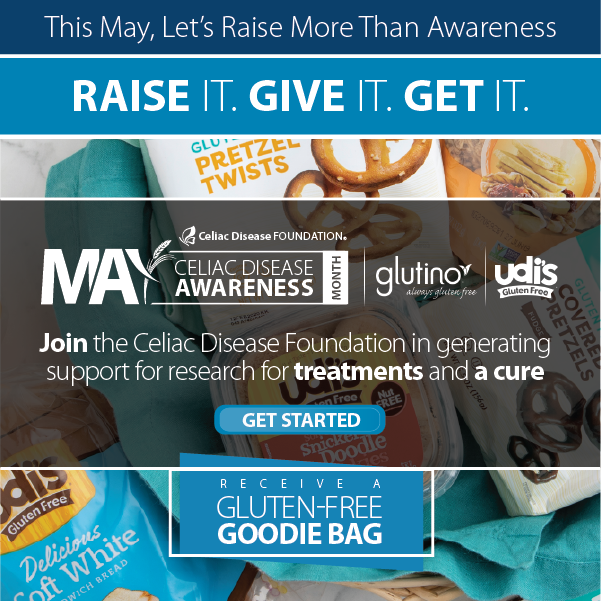 “As a disease advocacy organization that works to raise awareness about and expand research on celiac disease, we are pleased to support this noteworthy effort and are eager to see it come to fruition,” said Marilyn Geller, Chief Executive Officer of the Celiac Disease Foundation. Assemblywoman Baker’s floor remarks on ACR 73 can be viewed on her website, here: https://vimeo.com/166407504.